We had a wonderful day with Yumi today. She was very helpful to help us navigate the bus, train and subway. 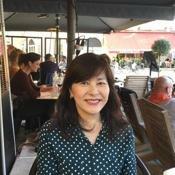 Yumi is a pleasure to talk to and she is very knowledgeable guide. 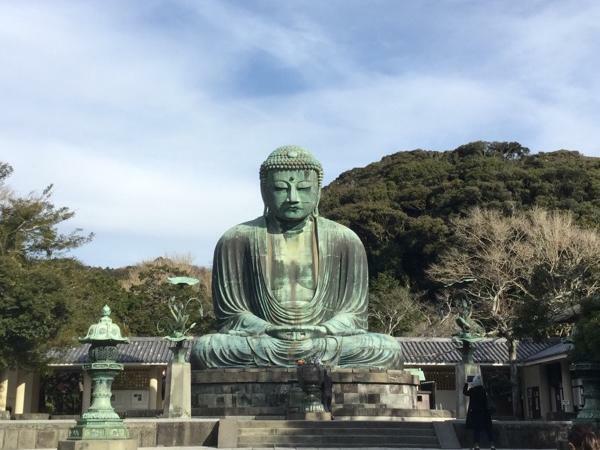 We would highly recommend Yumi to anyone who wants a good guide in Japan.